Jana Gana Mana Adhinayaka jaya he……from your morning school prayer to moments of India’s Olympic glory, there could be nothing more inspirational for an Indian to sing these lines along with unfurling of the tricolor. Our beautiful national anthem completes hundred years of singing today. On 27th December 1911, on the second day of annual session of Indian National Congress in Calcutta, this song was sung for the first time (first day at inauguration, as usual the song of choice was Vande Mataram). Written in highly sanskritized (tatsam) Bengali, the complete song of five stanzas under the title of Bharat Vidhata was published for the first time in 1912 in the Brahmo magazine Tattvabodhini Patrika, which Rabindranath used to edit at that time. Rabindranath wrote and set to tune more than 2000 songs – these songs together are known as Rabindra Sangeet and started a new genre of music in Bengali. He grouped these songs under a few thematic categories – Prem, Puja, Prakriti etc. 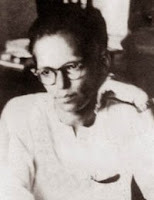 This song was entered in Geetabitan (his collection of songs) under the category of Swadesh or patriotic songs. In 1919, while visiting Besant Theosophical College at Madanapalle (Chittoor district of Andhra Pradesh), Rabindranath translated it in English. College Principal James Cousins’ wife Margaret, an expert in western music, wrote down the notation, which is followed till date. Framed original English translation in Rabindranath’s handwriting is still displayed at the institute. It was entitled The Morning Song of India. 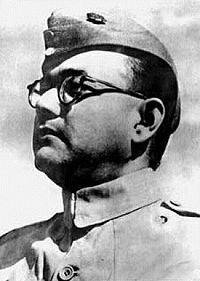 Though the song was popular and sung at various Congress sessions, it was Netaji Subhas Chandra Bose’s Azad Hind Fauj (Indian National Army, INA), which first adopted it as the national anthem or what they called Quami Tarana. In fact Azad Hind Fauj adopted a simplified Hindustani version of the song – Subh sukh chain ki barkha barse, bharat bhaag hai jaga….It was translated by Captain Abid Ali and under Netaji’s direction, set to a martial tune, close to the original, by Captain Ram Singh Thakur (who is perhaps better known for INA's immortal marching song - Kadam kadam badaye ja, khushi ke geet gaaye ja). 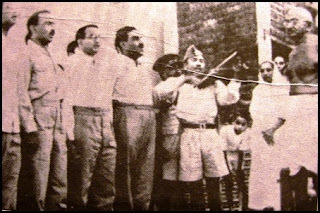 On 15th August 1947, when Jawaharlal Nehru unfurled the national flag at Lal Qila, Captain Thakur was especially invited with his band to play the anthem. 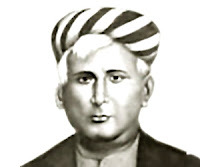 During the freedom struggle, the real battle cry of freedom fighters was however Vande Mataram, written by Bankim Chandra Chattopadhyay. First published as a part of his famous novel Anandamath in 1882 and first sung at the Benaras Congress session of 1896 it became a clarion call since the Swadeshi days in Bengal. The song was however not really acceptable to the Muslims due to the idea of a mother goddess behind it. It was also not very easy to sing it. In 1947, the Indian delegation to the United Nations was asked to play their national anthem. They played the only such recording they had with them – a band version of Jana gana and the tune, in Pandit Nehru’s language “..struck the listeners as distinctive and dignified”. Since then, military bands and Indian embassies were asked to play this tune. Nehru highlighted the difference between Vande Mataram and Jana gana mana beautifully, “…Vande Mataram is obviously and indisputably the premier national song of India with a great historical tradition; it was intimately connected with our struggle for freedom……It represents the passion and poignancy of that struggle, but not so much the culmination of it." Finally on 24th January 1950, the Constituent Assembly adopted Jana gana mana as India's national anthem. This was the last resolution to be adopted by the Assembly before the new constitution was signed and came into force on 26th January, 1950. 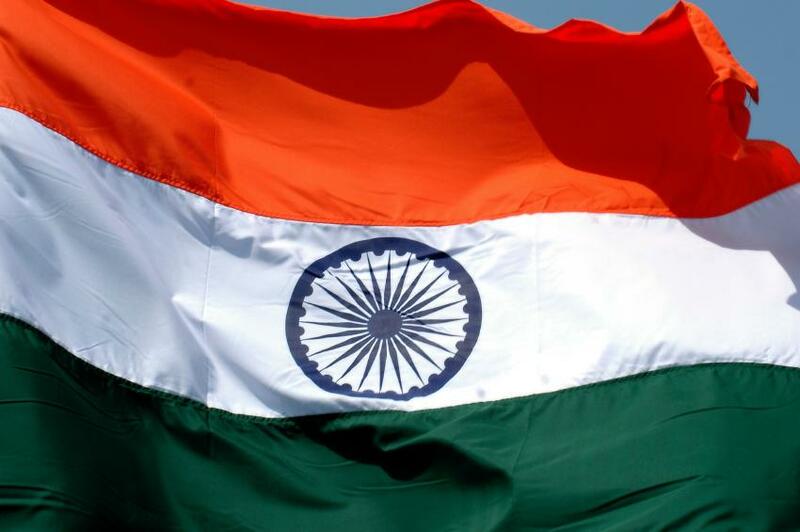 In modern times, an independent nation is expected to have a constitution of its own, a national flag and a national anthem to define its identity. The concept of national anthems originated in late medieval Europe as modern nation states were coming into being. Dutch national anthem, Wilhelmus – written between 1568 and 1572 is generally taken as the oldest national anthem. Though a number of national anthems are quite famous but their creators are relatively lesser known. It is not even known who composed the British national anthem - God Save the Queen. Only two national anthems are created by world famous composers – Haydn wrote the music of German national anthem and Austrian anthem is sometimes attributed to Mozart. Apart from Rabindranath, the only other Nobel laureate to create a national anthem was Bjornstjerne Bjornson of Norway. Amar sonar Bangla ami tomai bhalobasi – another famous Rabindra Sangeet from the Swadesh series and written at the height of Swadeshi and Anti-Partition Movement in Bengal (1905-11) is today the national anthem of Bangladesh. This is a rare and perhaps the only case in the world where one poet was behind the creation of two national anthems. In fact it does not stop here – few people claim Rabindranath also composed the national anthem of Sri Lanka – Namo Namo Matha, Apa Sri Lanka (words were later changed to Sri Lanka Matha, Apa Sri Lanka). But what is more acceptable that the song, written by Ananda Samarakoon, a Sri Lankan student of VIswa Bharati, was deeply influenced by Rabindranath. 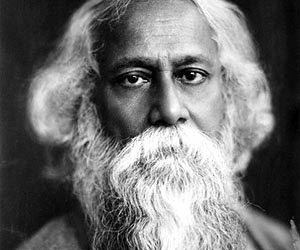 Rabindranath visited Sri Lanka thrice and was a major inspiration behind Sri Lankan cultural renaissance. Samarakoon, influenced by Rabindra Sangeet, pioneered a new form of artistic Sinhala music.